EGX, the UK’s largest games event, and YouTube, are proud to announce a new partnership that will see YouTube bringing a major YouTube Gaming stage to EGX this month. YouTube Gaming is the brand new app and website to keep people connected to the games, players, and culture that matters to them – with videos, live streams, and the biggest community of gamers on the web – all in one place. In the wake of the UK launch of YouTube Gaming, YouTube will bring a brand new live YouTube Gaming experience to EGX via a specially designed YouTube Gaming stage. Throughout the course of EGX, star YouTube creators will be presenting and hosting panels, workshops and Q&A sessions, challenging players and running Let’s Plays, all live from the YouTube Gaming stage. Much of the content will be live streamed to gaming.youtube.com/egx, so those unable to make it to EGX can tune in to the action from home. 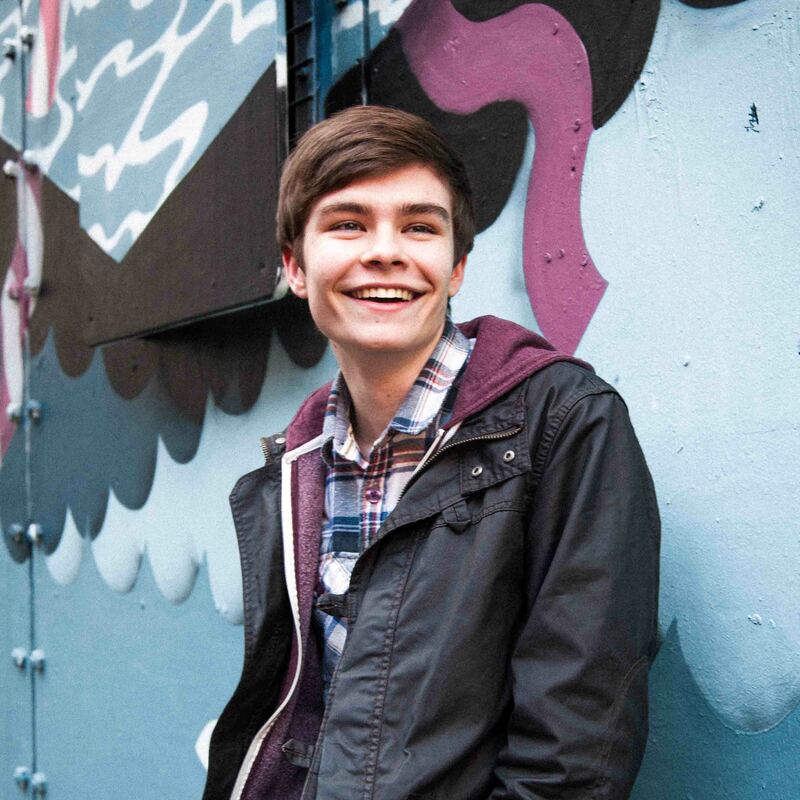 Those attending will have the chance to meet their favourite YouTube creators, who will be on-hand throughout to meet, greet and do signings for fans at the YouTube Booth. Confirmed creators include Syndicate, The Yogscast and Outside Xbox. 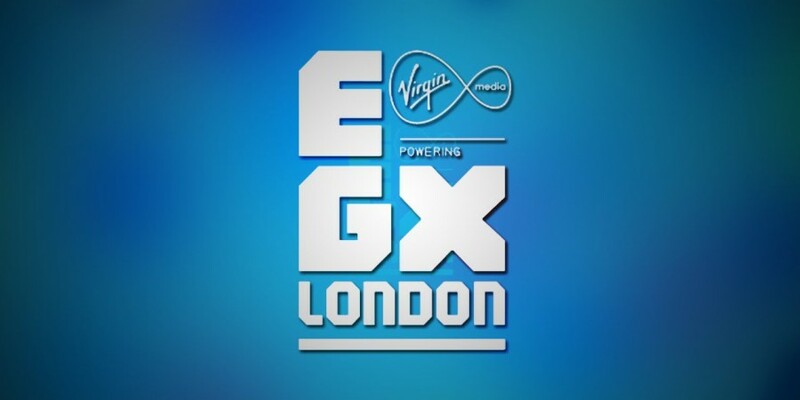 YouTube Gaming is also the headline sponsor for the official EGX industry party on Thursday 24th September. Global Head of Gaming, Ryan Wyatt comments: “EGX is a big moment on the UK gaming calendar that we’re psyched to be a part of – not least as an opportunity to meet members of this hugely vibrant gaming community face-to-face and to bring the best of YouTube Gaming to life for those that come down”. “YouTube Gaming’s plans are hugely exciting and we’re delighted to host them at EGX”, said David Lilley, Managing Director of Gamer Events. “Their presence at EGX will be a fantastic new feature for our attendees”.